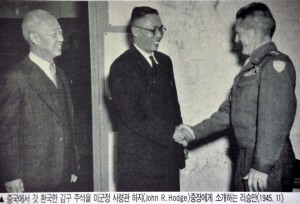 Syngman Rhee, Kim Ku and General John Hodge meeting in November 1945. The end of the Pacific War came as a surprise to most Koreans. The Soviet Union’s entry into the war and its swift move into Korea was the first sign for many that Japan’s day was over. Only at the very end did the Japanese authorities begin to make preparations for the inevitable; to do so earlier would have been dangerous. 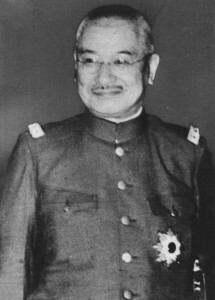 Concern that the Koreans would turn on their former colonial masters led General Abe Nobuyaki, the Japanese governor-general, to try to establish some organization to take over the running of the country and, above all, to preserve law and order. 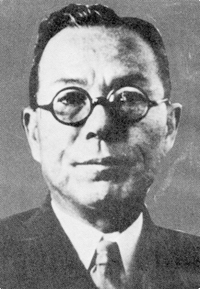 He found few takers among the Koreans but the choice fell upon Yŏ Unhyŏng (1885–1947). 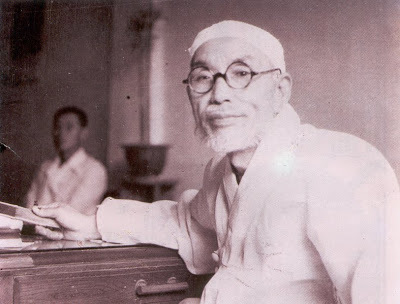 Yŏ had a long record of opposing Japanese rule, for which he had served time in prison, and had links with both the left and right wings of Korean nationalism. 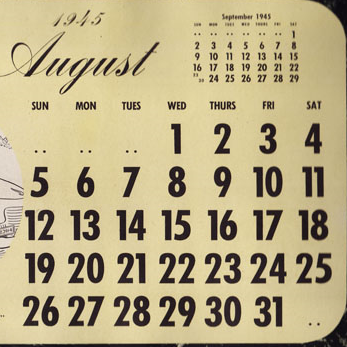 Yŏ set down a series of conditions, which the Japanese accepted on 15 August, and quickly organized a Committee for the Preparation of Korean Independence (CPKI) on 16 August. To many, the flame of Korean independence had seemed to be alive only among exiles in China and the United States or among guerrillas in Manchuria. But now the peninsula was in political ferment, with new parties and groupings forming and reforming. 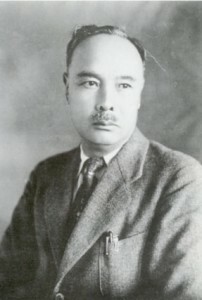 Yŏ drew on both left and right in the hope of preserving unity but inevitably, leftists such as the communist Pak Hon-yong (1900–1956), with a long record of opposing the Japanese colonial authorities, came to the fore. 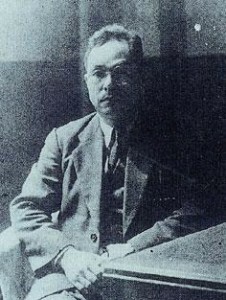 More conservative figures, such as the industrialist Kim Sŏngsu (1891–1955), founder of the Donga ilbo newspaper and of the predecessor to Korea University, had only been able to function by working with the colonial regime, which tainted their record to many. 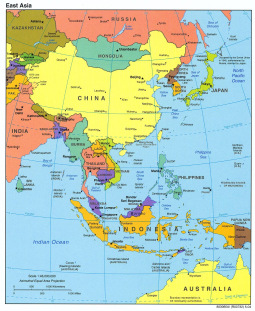 Meanwhile, CPKI committees spread throughout the country, operating both north and south of the 38th Parallel, the agreed dividing line between the Soviets, who entered the peninsula on 10 August, and United States occupation forces that began to arrive a month later. 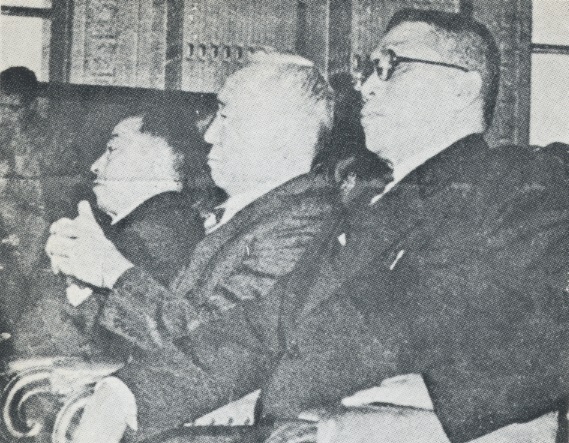 By early September, the CPKI had convened a National Assembly, which in turn established a Korean People’s Republic on 6 September. Wishing to keep all elements in play, Yŏ and his supporters drew up a government list for the new republic’s government that included representatives of groups across the political spectrum, including those abroad. At the head of the list was Dr Rhee Syngman (1875–1965), the first Korean Ph.D., once prime minister and later president of the Korean Provisional Government in Shanghai and still an exile in the United States. Two veteran nationalists still in China, Kim Ku (1876–1949) and Kim Kyu-sik (1881–1950), were also included, as were communist guerrilla leaders such as Mu Jong (1905–?1951) and Kim Il-sung (1912–1994). The former was in China and the latter in the Soviet Union. Another veteran nationalist leader, Cho Mansik (1882?–1950? ), a Christian based north of the Parallel, was also named as a cabinet member. Yŏ was deputy chairman and Kim Sŏng-su minister of education. The Soviet forces in the north found the ‘People’s Committees’ that represented the Korean People’s Republic congenial, partly because they were dominated by leftists who were untainted by links to the Japanese. They therefore used them and Cho until the end of 1945. 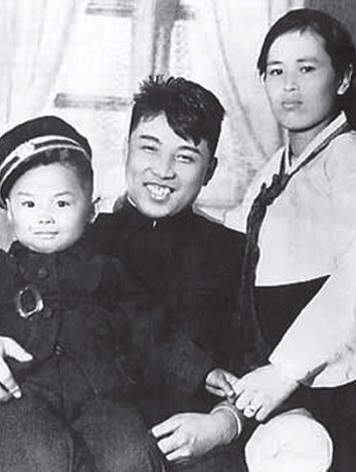 Following popular protests against an imposed ‘trusteeship’, the Soviet Union supported a different approach under the nominal leadership of the former guerrilla leader, Kim Il-sung. In the south, the People’s Republic got short shrift from the United States forc es. As far as General Hodge (1893–1963) and his colleagues were concerned, Korea was not ready for any form of self-government. The political ferment they encountered, with its strong left-wing bias, made them highly suspicious and fearful of a Soviet plot to take over the whole peninsula. Having accepted the formal Japanese surrender, U.S. forces began to use former Japanese colonial officials and police to enforce law and order, a move that caused outcry and eventually had to be abandoned. But as the U.S.–Soviet wartime alliance fell apart and the Cold War began, while in Korea the political groupings coalesced into political parties, it was clear which Korean political actors the U.S. administration preferred to work with. 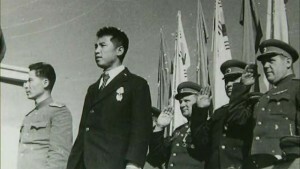 Rhee’s return to Korea in October bolstered the U.S. military government’s ties with more conservative groups; the left was sidelined and then outlawed. 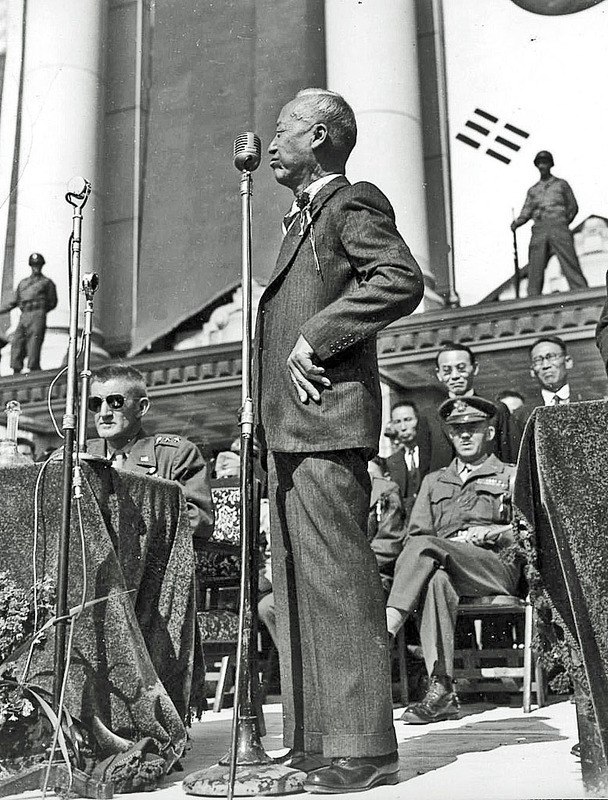 By the end of 1945, Korea in both north and south was settling into patterns of government that, reinforced by the Korean War, would change little until the end of the century.